Whether it’s for yourself or as a commercial endeavour, buying a villa in Dubai can be one of the smartest investments you’ll ever make. The stunning city encapsulates everything about luxury living for homeowners, holiday homeowners, and landlords alike. Espace Real Estate can help bring that dream to life. 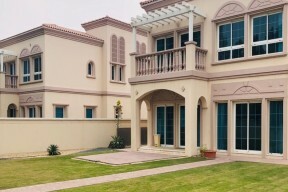 We make the process of finding the perfect Dubai villa for sale more straightforward than you ever thought possible, allowing you more time to think about all the incredible things that the investment will bring. Dubai is one of the most sought-after places to live while it boasts the status as one of the most fabulous tourist destinations too. As the leading business hub of the Middle East and an ultra-modern city with fantastic climates all year round, life doesn’t get much better – especially when you have the perfect place to call home. 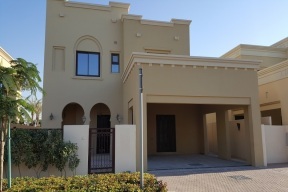 Espace Real Estate Dubai offers a wide selection of villas for sale across Dubai. 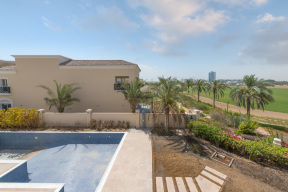 With sprawling gardens and impressive local amenities, Dubai’s “signature villas” are true luxury homes. 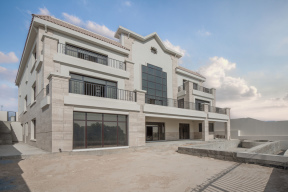 Purchasing the home of your dreams isn’t as simple as finding a Dubai villa for sale. There are many contributing factors to consider, and Espace Real Estate is ideally positioned to guide you through the entire process. From the day you make your first enquiry to the day you collect your keys, our experts are on hand to provide a world-class experience. 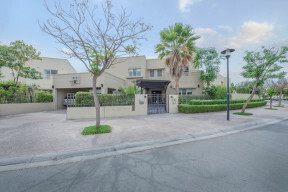 Our knowledge and experience in Dubai Real Estate are second to none, putting us in a unique position to find precisely the right villa, house or townhouse for your needs. Our expert consultants will carefully listen to your requirements and do the searching for you, saving you precious time and inconvenience. 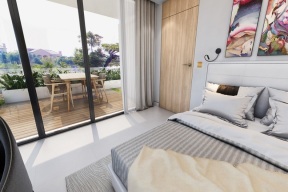 We can provide you with regular property snapshots, keeping you up to date with all the latest villas and houses on the market. All that will be left for you to do is decide which properties you would like to view before making an official bid on the home you fall in love with. Our website listings provide the ideal starting point for checking which properties meet your lifestyle and budget needs. 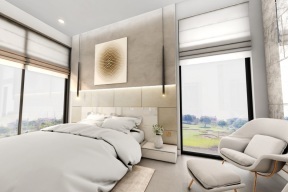 Alternatively, if you require a little help or feel ready to get the process up and running by booking your first viewing, call us today on 04 306 9999.